In retirement, a dancer hangs up their ballet points, but their passion for dance doesn’t always leave them. 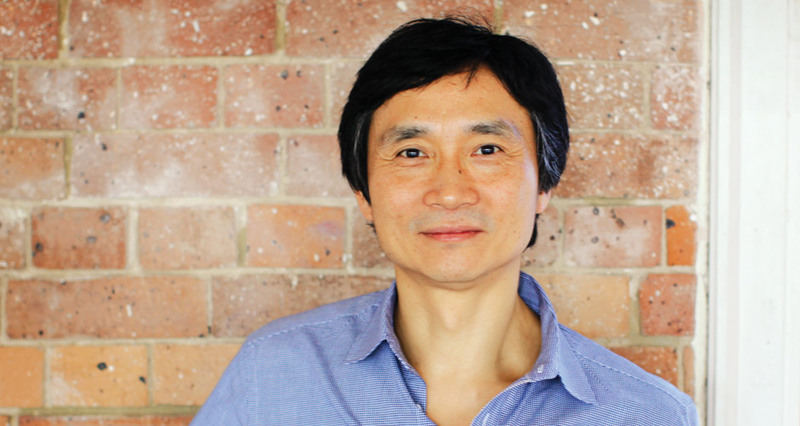 One of the world’s most gifted ballet dancers, Chinese-born and Brisbane-based Li Cunxin (pronounced shwin-sing), retired at his peak in 1999 at age 38. Li’s extraordinary story of being plucked from extreme poverty at age 11 to study ballet and serve in Chairman Mao’s revolution is shared in his bestselling autobiography, Mao’s Last Dancer. As Li takes the helm of Queensland Ballet and discovers that his passion for dance is still strong, his dream is to nurture and inspire the next generation of dancers. Ballet dancers at the pinnacle of their art form will persistently yearn and hunt for one fleeting moment when all the stars align on stage. Li Cunxin is one of the few who have experienced this exhilarating “divine moment” in dance, as he describes it. In his new role as Queensland Ballet’s artistic director, Li intends to motivate and train his dancers to chase that divinity on stage. Yet Li makes no promises; he is the first to admit it is rare to achieve. For the ambitious dancer, Li’s life story provides plenty of inspiration. His autobiography, Mao’s Last Dancer, was published in 2003 and has been sold in more than 20 countries. It shares his tales of tragedy and triumph from age 11, when he was taken from his poverty-stricken village in northeast China by Mao’s cultural delegates to become a supporter of Chairman Mao’s vision for China. From that fateful day, Li left behind his family – his parents and six brothers – to begin a gruelling ballet training regime at the Beijing Dance Academy. Despite this harsh experience, Li’s determination, grit and passion set him on a path to becoming one of the most legendary dancers in the world, dancing with the Houston Ballet for 16 years and in guest roles for the best ballet companies around the globe. Li made international headlines in 1981 at age 20 when he defected from China while in America – a dramatic event that he considers one of his greatest life challenges. Li moved to Australia at age 34 with his wife, Queensland ballerina Mary McKendry, and for the last three years of his career danced as the principal with The Australian Ballet. Li recalls his childhood dream was to go one step further than his peasant father, whose dream was to drive a truck. Yet what Li’s parents lacked in wealth, they made up for in values. “My parents are such honest people and have such integrity and dignity in what they do and how they treat people. And they are the hardest-working people. Those qualities have left such a deep impression and influence on me,” Li shares warmly. While dancing with The Australian Ballet, Li planned for his retirement by studying accounting and finance courses by correspondence. In 1999, he began working as a stockbroker and, while he trusted his decision to retire from ballet, he still yearned for the stage. To achieve this, Li will bring together talented international choreographers and designers to present world-class ballets in 2013, including what the company describes as “three timeless and cherished classics”: Cinderella in April, Giselle in June and The Nutcracker in December. Asked about his greatest achievements, Li doesn’t point to his dance career, but rather his strong family bond. Awarded Australian Father of the Year in 2009, he is a proud parent with Mary to three children; their eldest, Sophie, is deaf. To take on the initial four-year role with Queensland Ballet, Li has relocated from Melbourne to Brisbane with Mary and their youngest child (their two elder children remain in Melbourne to work and study), and he is excited about the future. "The pursuit of excellence and perfection is what motivates me ..."